Starmobile is a company from the Philippines that has announced a new handset dubbed Starmobile UP Neo. This one is a WCDMA/GSM device, that stands out through the fact it features a triple LED flash. 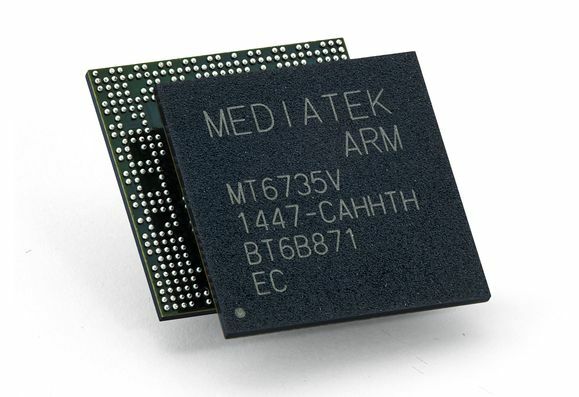 This model runs Android 4.4.4 KitKat and uses a MediaTek MT6592M processor, clocked at 1.4 GHz. This is an octa core chip and it’s accompanied by a 5.3 inch IPS LCD display with 720p resolution. On board we also find a 5 megapixel CMOS camera for selfies, plus a 13 megapixel back shooter with BSI. The rear camera is the one with the triple LED flash by the way. The front one also has a LED flash, so selfies are also a focus here. Starmobile UP Neo comes with dual SIM Slots, Bluetooth 4.0, WiFi, 1 GB of RAM and 16 GB of storage, as well as a 2500 mAh battery. The product is meant for the Philippines market, priced at $146.